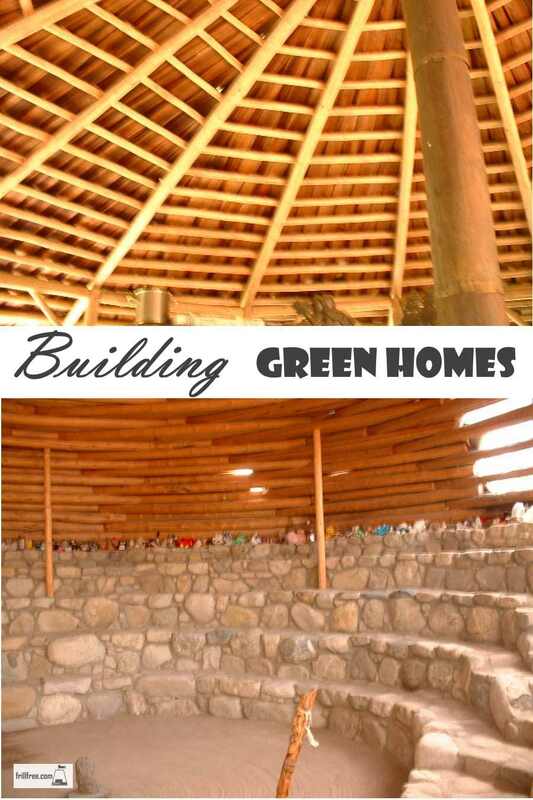 Building green homes is really nothing new; our ancestors had no choice but to use sustainable materials, locally sourced, and to create their dwellings using the vernacular building design, evolved over centuries to perfectly suit the climate and weather patterns. Stone, soil and wood have been utilized wherever homes are built; being heavy, they are seldom moved long distances, and instead, the houses were designed to take advantage of the materials close at hand. 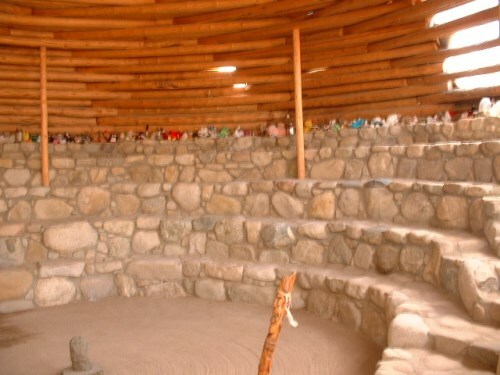 Cob, rammed earth, adobe and strawbale designs developed out of necessity; cheap, easy to find and use without the need for heavy equipment or tools, and simple to teach to novice builders, these techniques are intuitive and non-threatening. In time, these buildings can make their way back to the earth, without leaving a trace. Compare that to the piles of rubble that most newer buildings are reduced to, after a sometimes extremely short lifespan. Like many things that man has built, sky scrapers and modern homes are sometimes not built to last, as styles change, and people find the next fad to desire. A dwelling that is timeless, and will never go out of style, and can be easily recycled back to nature is the epitome of a light hand on the land. Recycling building materials, and keeping the waste stream lean and minimal has started to make more sense lately; many municipalities, seeing the available land for garbage dumps dwindle, have been quick to realize that in many cases, the public is more than willing to take windows, doors, kitchen sinks and much more building material off their hands, for nothing. Why pay for disposal, when people are glad to salvage it for you? Habitat for Humanity, if they're active in your community, quite often resell salvaged kitchen cabinets, flooring and other lumber, relatively cheaply. Support their good works, and keep valuable supplies out of the landfill, a win/win situation. Designing homes that are energy efficient, with good insulation, some passive solar features and other thoughtful uses of resources are becoming more mainstream. For an abundant resource, what about soil? Earth sheltered buildings such as earthships, and underground homes are a perfect way to utilize the soil itself and the ambient temperature of the earth for warmth in winter and coolness in summer; a perfect symbiosis with passive solar methods of heating and cooling. The handy types among us can even diy solar power, to install some photovoltaics - they have come a long way in only a few short years. Architects and builders are much more aware of the environment, and are quick to suggest high e windows, efficient use of space, including downsizing of the plans to make dwellings more reasonable to build and maintain. Susan Susanka, author of the series of books, The Not So Big House suggests that humans are much more comfortable in smaller, more intimate spaces, and making your ideal dwelling doesn't necessarily mean it has to be big and echoey. 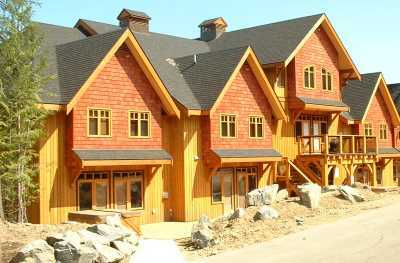 Using some of these techniques for building green homes gives even more value; a cozy dwelling, with handbuilt features, designed and constructed by the owner; what could be more satisfying?